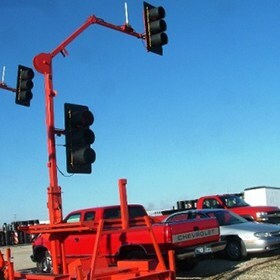 John Thomas, Inc. has several pre-owned portable traffic signals available for purchase. The signals listed below are representative of the units that are available. Please call 888.447.7263 for more information. 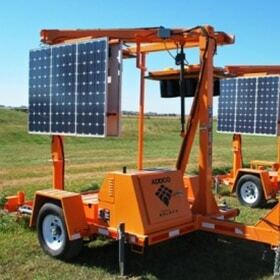 One Set, which includes: Solar Power, Battery Backup, 110 volt option. Galaxy Operating System: 5 Day Split Programming, ability to control up to 16 traffic phases, Data Logger & PTS-2000 Manual. 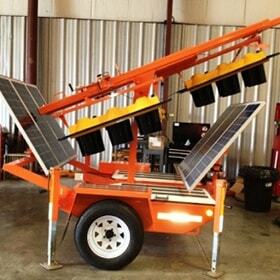 One Set, which includes: Solar Power, Battery Backup, 110 volt option. 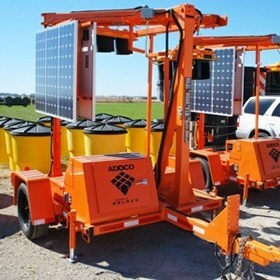 Galaxy Operating System: 5 Day Split Programming, ability control up to 16 traffic phases, Data Logger.